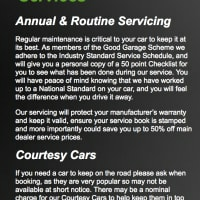 Laurel Garage has been trading now for 37 years and prides itself on "customer care". 99% of our new customers visit us via personal recommendations which speaks for itself! The team at Laurel Garage are dedicated to providing the highest possible standards of service providing excellent workmanship at a competitive price. 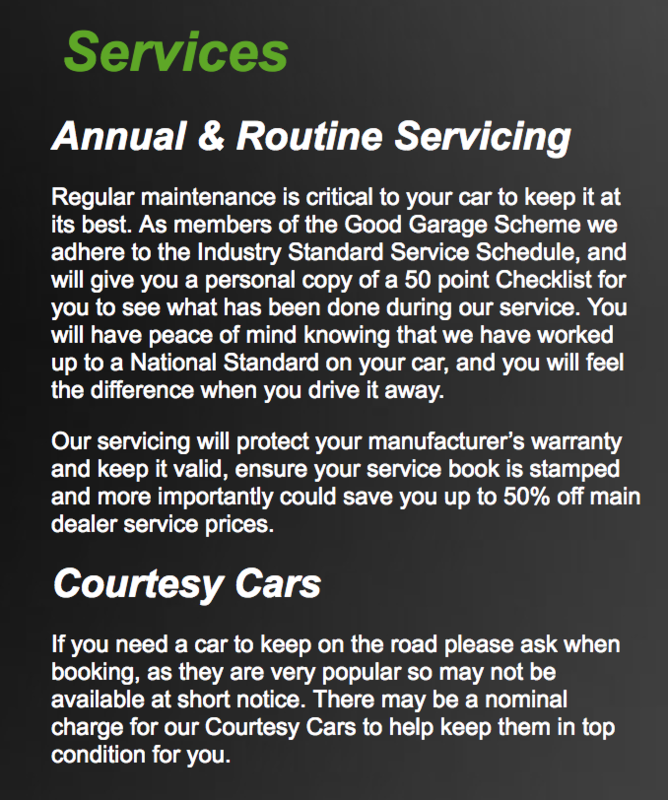 We are one of the leading independent vehicle repair, servicing MOT test centres in this area, and as a registered member of the Good Garage Scheme quality is assured and regulated. Within our large workshop we have a team of experienced and professional technicians who offer a courteous and friendly service. 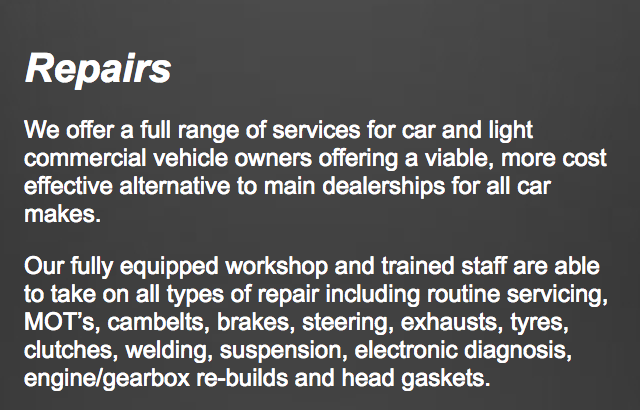 We carry out all aspects of repairs, service and diagnostic investigation to all makes of car and light commercial vehicles, the experience we have occurred over the years ensures your vehicle is in the best possible hands. Our Good Garage Scheme feedback speaks for itself. We have ample off road parking and being situated only 2 minutes walk from the Royal Victoria shopping centre where you can shop while your vehicle is being repaired or MOT test is carried out. 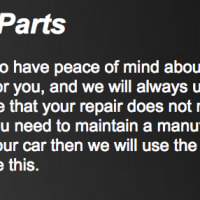 Your satisfaction is our speciality. 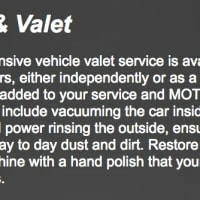 Very helpful and quick, price great and courtesy car was awesome.. 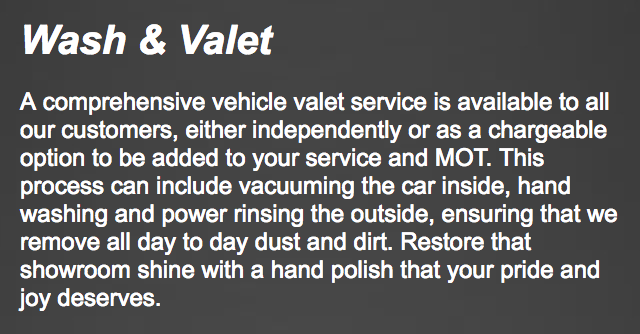 Very good service, reasonable prices and good workmanship ,free courtesy car . polite and courteous. 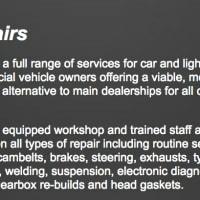 Looking for a garage in Royal Tunbridge Wells, Kent?